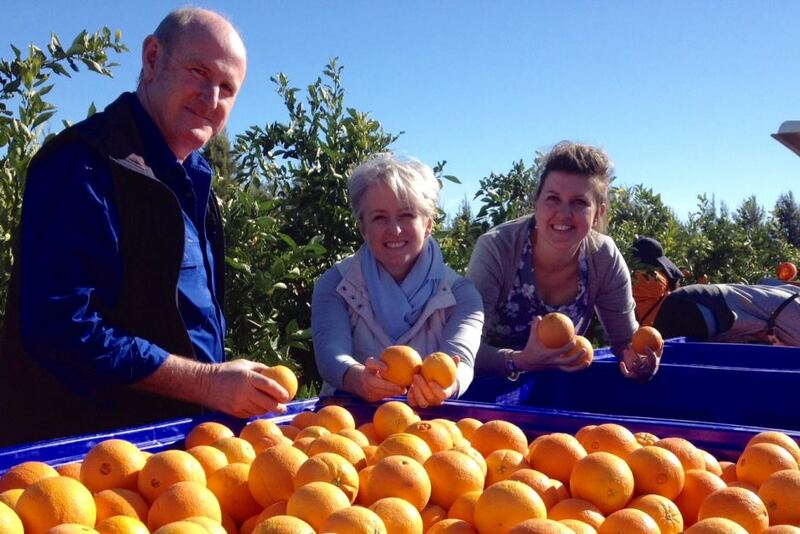 Western Australian based orange grower Moora Citrus is set to begin exporting navel oranges, the first grower in the state to do so in large quantities. 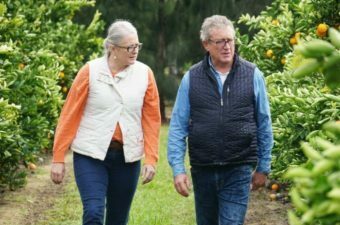 It is the first large harvest for Moora Citrus, and an expected crop of 6,000 tonnes of fruit will make it the largest citrus producer in the state. Orchard manager Shane Kay has been working through the application process to allow some of the orchards 170,000 trees to be export accredited. He expected to begin exporting 1,000 tonnes of oranges in the middle of this month. “Export is going to be very very important to the future of this orchard, even though Western Australia hasn’t exported many or any navels previously. Predominantly having navel plantings, it’s going to be a big part of what we do going forward,” Mr Kay said. WA currently produces about 15,000 tonnes of citrus each year. However, this figure will grow as orchards like Moora Citrus come into full production. The trees at Moora Citrus are expected to eventually produce 13,000 tonnes of fruit. Although there have been significant citrus plantings in the state in recent years, the WA industry is still dwarfed by the Eastern States. New South Wales produces around 250,000 tonnes of citrus annually, representing 40 per cent of Australian production. 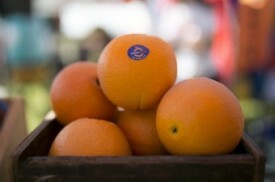 Citrus is Australia’s largest fresh fruit export. Each year around 165,000 tonnes are shipped to over 30 export destinations. Ms Middleton said finding labour to pick the increasing crop was a challenge, but it was solved in part by the visa system. “For us, we have three different types of visas that are important,” she said. “Obviously the people that come in on the 457s are incredibly important. 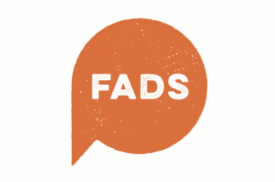 They become our permanent workforce,” she said. “And then there is also the Pacific harvest scheme (Seasonal Worker Programme). Those are the people harvesting today, these guys are Tongans. Picking the fruit in Moora is a group of 18 Tongan men and women who will spend six months picking before returning home to Tonga. Pickers Will and Amelia have made the journey to Moora from Tonga every year for the past three years. After last harvest they earned enough money to build a house in Tonga. This year they are saving to have hot water connected to the house. “We have always in the past called ourselves the United Nations, so it’s always hot when the World Cup is on or when the ruby is on or any of the major sporting matches, because we all follow our teams with great passion,” she said. “But other than a few little funny moments over language, it’s fantastic. It’s really great having that diversity,” she said. One of Western Australia’s largest citrus companies says growing export markets in Asia was its highlight of the 2017 season. Fresh from our farm to your fruit bowl! 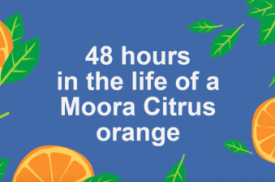 Ever wondered what it takes to get an orange from the Moora Citrus farm to your fruit bowl? What’s the difference between a grade 1, grade 2 and juice grade orange?